Okay, so Facebook is one of the biggest social media platforms out there with close to 1.4 billion active users. But did you know that 9% of the total digital spending and a total 18% of the entire global mobile spending comes from Facebook? 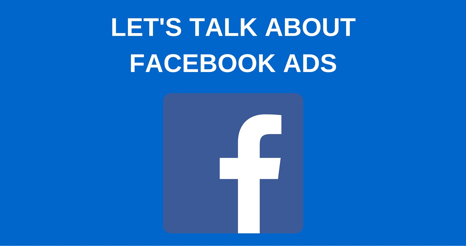 This makes Facebook ads a really big thing! And, why not? 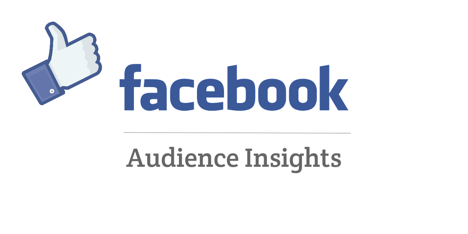 With close to 40 minutes per day from an average user, chances of getting people to click on your ad shown on Facebook are much higher than any other platform. 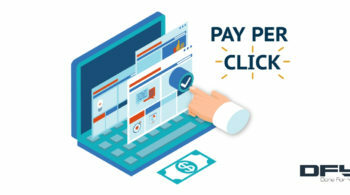 The one question, however, that keeps even the best of the Facebook marketers in doldrums is – how to maximize the click through rates? 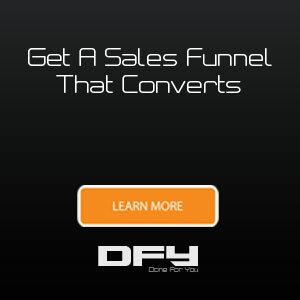 The first step in this direction is to get more people to view and click your ads. 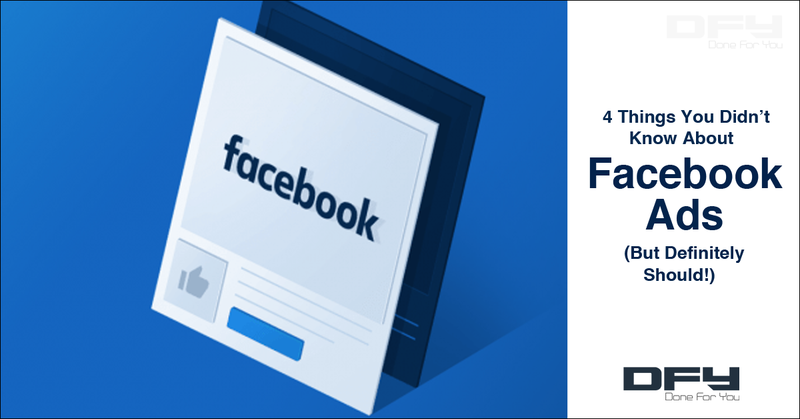 In this post we are going to talk about some of the basic things about Facebook Ads that you should know in order to master this art. 1. The only difference between winning and losing – targeting! With millions of people logging into the app on daily basis, if you don’t narrow down your audience, your ad spend will continue leaking, without any results. 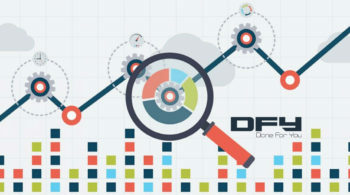 That’s why the first thing you need to do is optimize your target audience to a point where it only gets displayed to the most relevant prospects. And, there are plenty of options in Facebook for you to achieve this. 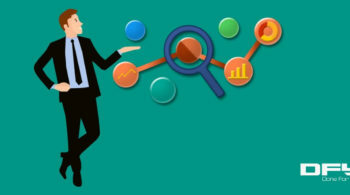 Not only can you define the budget, audience and interests, but you can even define the radius in which you want your advertisement to be shown geographically. And, to go along with the demographics you can pick age group, gender, languages, as well specify an audience with specific interests (like those who drive a Mercedes!). BTW, if you want to learn the art of how to engage audience, we’ve got an exciting freebie for you! Click here for more. Obliviously visual content is the life of Facebook ads. But, how to make the ads more impactful? Or, in simpler words, how do you make the ads more clickable? The secret lies in contrast – do exactly the opposite of what others are doing. Apply the minimalistic approach. Keep it clean and simple, with colors that make your ad pop. Don’t forget to add people to your ad images. For example, a great way is to add a smiling person in the image or something that is a bit more dramatic than a simple product shot. This creates an emotional impact on the viewers. It creates trust. Don’t get tied to the images used because, chances are, they won’t be the winners anyway! Though average time spent per user daily on Facebook is close to 40 minutes, it is also a fact that attention span of users is much lower. In fact, according to reports, 8 out of 10 people read just the headline of a post, and only 2 people go through the post in its entirety. To engage as many users as possible, follow this rule of thumb… Less is more! Though marketing experts like Jeff Bullas recommend posts up to 80 characters, according to online marketing expert Neil Patel, ads which are shorter than 80 characters perform even better. As a matter of fact, Neil says that ads less than 40 characters in length perform the best. So, to make your ads hit the bulls eye – focus on making them specific. Less distracted people mean higher clickthroughs! We talked about this in Point #2 above, but if you expect your first Facebook ad campaign to bring great ROIs, you need to drag yourself back to reality. The reality is that your first try ad advertising probably won’t bring great results. As a matter of fact, marketers who are able to break-even in the first campaign consider themselves lucky! Iterations of your ad campaign help you analyze the purpose of your offer, the market your targeting, and why they’ll choose your products or services over your competitors. Why are you running Facebook ads? Are you looking for leads? Or, maybe you’re going right after sales? Perhaps you need webinar registrations? Every campaign is different, but if you don’t know what you’re setting out to do, you will never be able to measure the ROI from your Facebook campaign. Think of your initial attempts at Facebook Ads as split tests so you know what works and what doesn’t as it relates to achieving the one specific goal you have set for your ad campaign. You can split test the image, the content as well the targeting options… You can open up devices and platforms like Facebook Sidebar Ads, Instagram Ads, Messenger Ads and Audience Network… Or you can pull that stuff off to target more effectively! It’s fairly easy, and can easily bring down the cost per conversion if you are able to crack the code! Facebook presents virtual endless opportunities for marketers. 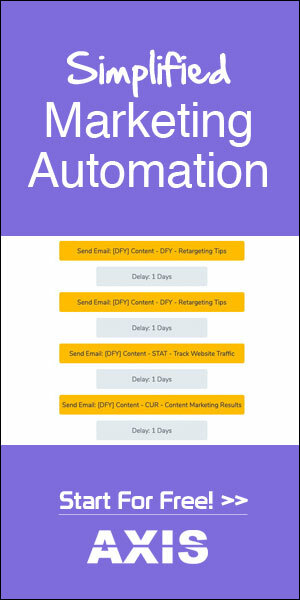 With the right strategies you can easily achieve higher conversions using Facebook ads. It is quite easy to get baffled on the way to making a great Facebook ad campaign if you are not diligent or you have trouble understanding what you’re looking at… But the four things listed above will surely help you make fewer mistakes than you would have made otherwise! Go ahead and give these tips a try to create a power packed Facebook ad campaign that can reap great ROIs for you! 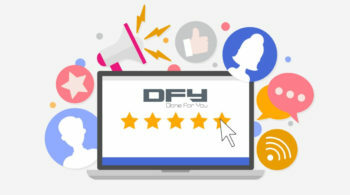 If you’d like to jump on the phone with us and review your campaigns specifically, make sure to schedule a call here… We’ll take a look at it and figure out what we can do to increase your conversion!